countries, UNICEF supports child health and nutrition, good water and sanitation, quality basic education for all boys and girls, and the protection of children from violence, exploitation, and AIDS. 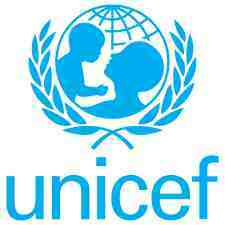 UNICEF is funded entirely by the voluntary contributions of individuals, businesses, foundations and governments. 3. Consultancy to review and update state budget analysis of key social sectors.